The Digital Delano archive was created in 2017-2018. It was funded by a NEH Common Heritage grant. The Common Heritage program recognizes that important cultural heritage materials can be found in our homes, family histories and life stories. 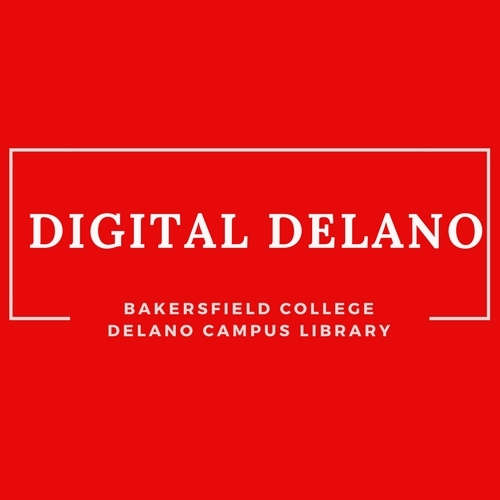 Digital Delano extended an open invitation to community members to preserve their artifacts for the future by letting us digitize their story and share it with our International Delano community through an archive hosted at the Bakersfield College Delano Campus Library. The archive can be accessed at the library by calling (661) 720.2015 for an appointment. If you are interested in contributing to the archive, please contact Professor Oliver Rosales via email at orosales@bakersfieldcollege.edu.